Pioneer Electronics (USA) Inc.’s Professional Sound and Visual Division today unveiled the DJE-2000 and DJE-1500 enclosed inner-ear headphones, designed and sound-tuned for use by today’s advanced DJs. 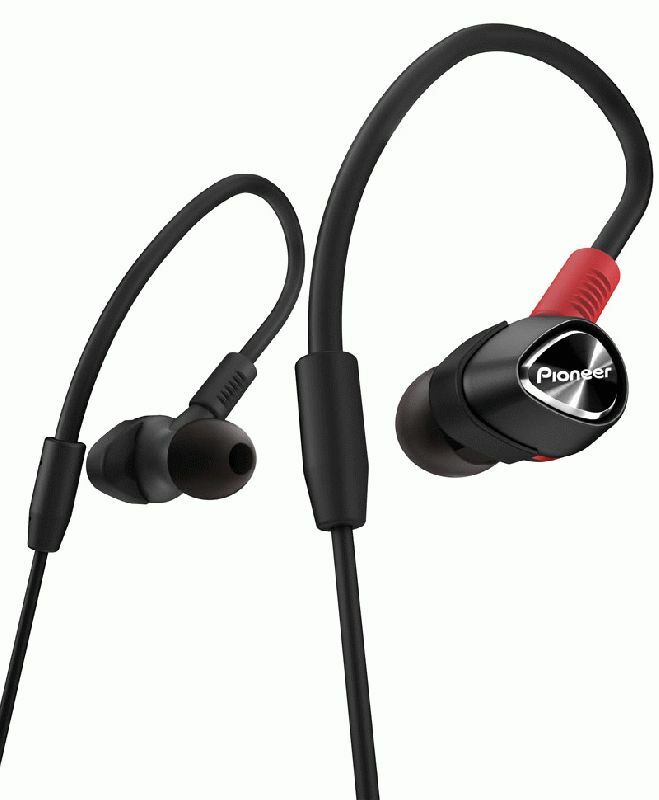 With the clear understanding that DJs have specific audio characteristic requirements and traditionally listen to music differently, paying closer attention to the particular beats of music, Pioneer’s new inner-ear headphones were made for both their leisure music listening and for music preparation while on the go. Both models have unique design features including large high quality 9.4 millimeter drivers, replaceable and detachable cables, and interchangeable earphone tips that dampen external noise. · Hybrid 2-Way Driver – The DJE-2000 is designed with a “hybrid” 2-way driver system for producing clear and more precise audio quality throughout the entire frequency spectrum. With the use of rare and powerful magnets for its speakers, the larger 9.4 mm driver located in the back of the earphone produces low bass frequencies with impact, while the front driver efficiently generates critical mid and high frequencies so key instrumental sounds DJs pay close attention to, such as snare drums and cymbals, are more pronounced. · Multiple Earphone Tips – The flagship model includes three Comply™ foam earphone tips (S/M/L) to provide an extremely comfortable fit as well as reduce unwanted external sounds from entering and interfering with the original music. In addition, the model also includes four silicone tips (XS/S/M/L) and one triple flanged silicone tip to accommodate different sizes of ear canals. 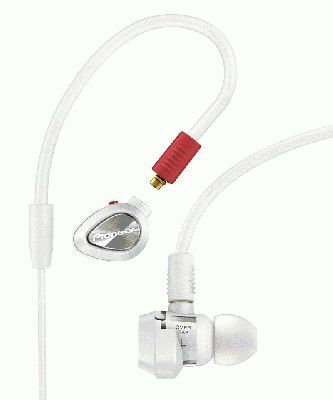 · Detachable Cable – Pioneer provides a detachable MMCX connector for maximum versatility. The cable is applied with a special textile coating that improves durability and reduces tangling and twisting. · Dynamic Driver – The DJE-1500 utilizes a large 9.4 mm driver and CCAW voice coil reinforced by a powerful magnet for efficient production of a wide frequency range for different types of music listening. The diaphragm of the speaker is made of a ceramic powder coating composite designed to reduce internal vibration that can cause distortion to be induced into the original music content. · Adjustable Housing – The DJE-1500 is designed for over-the-ear or conventional fitting utilizing a rotatable housing that can easily be adjusted to the user’s listening preference. · Earphone Tips – The unit also includes a medium sized Comply™ foam earphone tip for maximum comfort, fit and noise isolation, as well as four silicone tips (XS/S/M/L) to accommodate different sizes of ear canals. · Detachable Cable – Pioneer also designed the MMCX connector to be detachable for increased versatility. In addition, several inches of the cable that plugs into the earphone are made of memory-shape resin material to help ensure the earphone stays in place when used in over-the-ear applications. The DJE-2000 and the DJE-1500 headphones are available in April with suggested retail prices of $359 and $189 respectively.